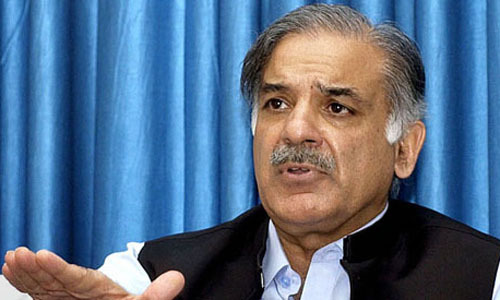 SHEIKHUPURA (92 News) – Chief Minister Shahbaz Sharif inaugurated the first model cattle market in Sheikhupura on Thursday. Speaking on the occasion, he said that the Punjab government has established the first model cattle market where all modern facilities will be provided to cattle owners under one roof. He said that the cattle owners will get rid of ‘parchi mafia’ after the establishment of the cattle market and no one will be able to exploit them. The chief minister said that model cattle markets will also be established in other districts of the province.